Using NLP with hypnosis together increases the effectiveness of hypnotherapy because the language and communication is based on how your mind likes to communicate and represent the problem. This can save a lot of time in sessions and may help you achieve the results you desire very quickly. Understanding the ‘why’ and ‘how’ can be the key to unlocking and making positive changes for you more efficiently. NLP is the language in body and mind. It is the study of the patterns, processes and strategies that we run in our neurology which is unique to each of us. Why are happy people happy or successful people successful? These questions form the heart of what NLP is about. What makes something or someone successful? By studying and modelling the success, certain strategies can be elicited and applied to help improve in order to duplicate the success effectively and consistently. This can be used in all life areas like in like therapy (eliminating phobias and fears), business, coaching, sports and any where you want to improve in your life. So, Neuro Linguistic Programming (NLP), is an effective method of studying consistent success. I use to applying known effective strategies that achieve desired positive outcomes and also to learn about a clients current model of their problem. I learn how You ‘do’ your problem to understand what can be improved in relation to what it is that you want instead of the problem. I use NLP to learn more about You and your problem very specifically and so effectively help you eliminate it! Neuro refers to the nervous system through which we gather and process information received through our five senses; visual through or eyes, auditory through our hearing, kinesthetics through touch, olfactory information through smell and gustatory information through taste. The linguistics aspect of NLP is the then coding of this information, not just in verbal language but also in representations that give them meaning. Your subconscious mind stores all of your emotions, beliefs, memories and strategies formed from all of your experiences. We can do 6 things inside ourselves with the information; see pictures, hear sounds, feel feelings, smell smells, taste and talk to ourselves. The programming is the patterns and strategies that we then use to create all of our behaviours that we run in our neurology at the unconscious (or sub-conscious) level. I can learn and use your communication ‘language’ to help promote positive changes. So much is going on around us all the time. As you think, you are consciously concentrating on a few things at any one time. In the background to this thinking are all the processes and a multitude of systems working for you. We filter and process information through deletion, distortion and generalisation. We do this because it is said that there is between 10 and 12million bits of information that your nervous system deals with every second! To function effectively as you, you will filter, delete and distort according to what you believe and the strategies you have learnt subconsciously. These run as it were, like programs until you supersede and improve them. If your mind doesn’t perceive a problem as a problem it will keep running it even if you ‘think’ it’s a problem, this is running subconsciously. However, the good news is that the subconscious mind loves to learn and when directed towards learning positive and healthier beliefs and strategies, a problem may easily be resolved and the symptoms it produced will no longer be needed as a signal to you that ‘something isn’t right’. This communication of yours specifically will help me work more effectively with you at your subconscious level. Therapists with good training in NLP tend to have efficient and effective results with their clients and aim to make changes quickly rather than over a matter of months as more traditional methods of therapy would suggest is necessary. A problem can be formed in an instant as the brain learns, it can also learn a new and healthier way with similar speed. Neuro Linguistic Programming was created by Richard Bandler and John Grinder with the assistance of other practitioners at UCSC Santa Cruz University in California, in 1975 and is the study of successful strategy and behavior to achieve consistently successful and desired outcomes using the minds own language; “The ability to master your own states by running your own brain” – Richard Bandler. Richard Bandler and John Grinder found three experts in their fields and modeled everything about them. By closely studying the physiology, language, filter patterns and strategies of thinking of hypnotherapist Milton Erickson, Virginia Satir, a renowned family therapist and Fritz Perls, the creator of the Gestalt Therapy, they were able to ascertain how these successful therapists were able to do what they did and the outcome of this study formed the techniques of NLP. 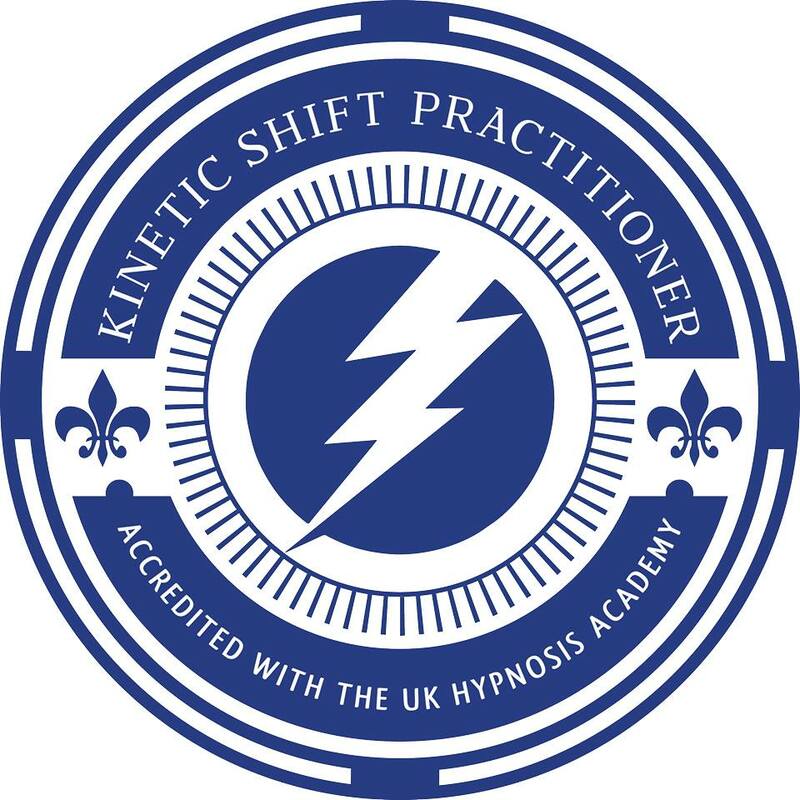 If you would like to discuss NLP with me and how it can help you improve positively, I offer a Free 20minute consultation worth over £36. NLP is interwoven very much into my practice as a therapist and beautifully combines with the other modern effective techniques. Schedule a Free 30 minute Phone Consultation Today.